​He was jumped into the gang at the age of 15, and spent most of his life in and out of prison. In his teens he’d been called Loco, Crazy Crazy and C Loc. Twenty years later, he tried to leave the gang life behind, arriving in rural North Dakota with nothing but some faded prison tattoos and a daily hangover. But no matter matter where he moved, he could never leave Loco behind. Brad Strain was a man who was always willing to do anything to belong, who spent his life searching all the wrong places for family and protection. He was a man who kept pushing forward - all swagger and sweat - until he woke up in a hospital with no more moves to make. But it is finally there, at the edge of despair, that he encountered hope. It was supposed to be a 5k, an easy jog which would barely interrupt his life. Especially for a three time Ironman, cancer should have been no sweat. But the journey of cancer kept expanding - spreading to a 10k, then a marathon, then an ultra - even as it spread through his body. Still, with characteristic positive thinking and perseverance, Dr. Asp kept pushing forward step by step from one mile ​to the next. 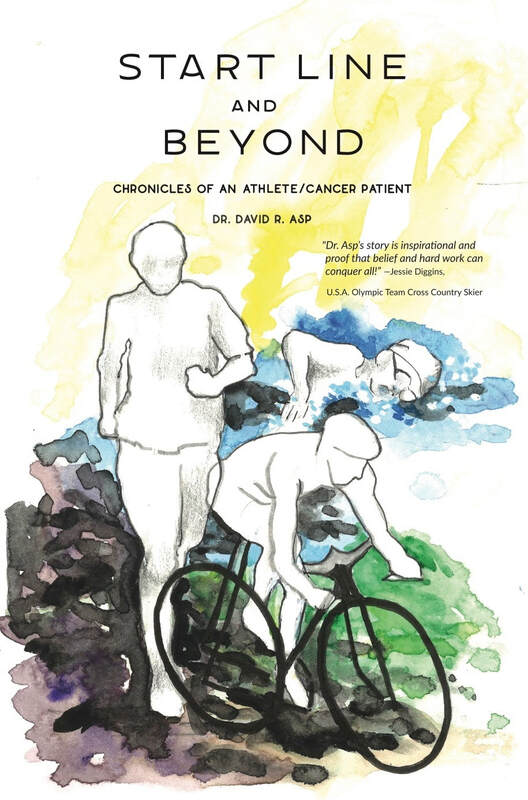 Start Line and Beyond is a masterful book with weaves stories from both Dr. Asp’s athletic and cancer journeys. It doesn’t rest in easy answers or give trite self-help solutions, but dwells in the deep stories of human resilience. Filled with hope in the face of both triumph and defeat, Dr. Asp’s grit and reliance on God will inspire you to get back to the Start Line again and again. As a trauma surgeon in downtown Saint Paul, Tom kept seeing a revolving door of violence and despair. Through a vulnerable moment in his own life, he became aware of his own woundedness and need for healing. Through raw and urgent storytelling, we follow Tom from a desperate moment on his knees in prayer to working with community leaders to create LIFEteams, a program which provides immediate resources to those in the midst of crisis. 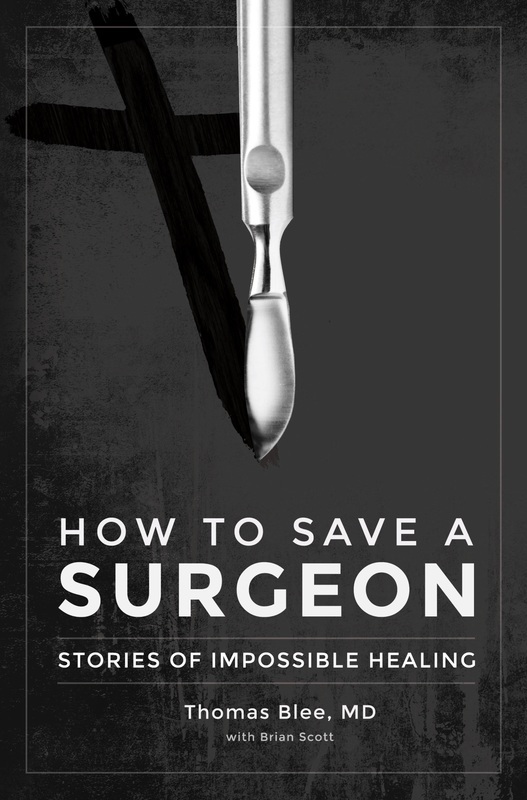 Brutally honest yet filled with hope, How to Save a Surgeon shows the remarkable power of God as he works through broken individuals to bring impossible healing to those most desperate to receive it. Angela Sabogal is on a never-ending road trip through the back alleys of America. Her father is hell-bent on saving the world one soul at a time, but she just wants to go home. Kat is lost and unemployed. Her marriage is shaky and there is something wrong with her son. As the world grows more terrifying, she looks to a stranger for comfort. Milton is able to speak, but has nothing to say. So when an encounter in the basement of his father’s church awakens a strange ability, he is amazed when crowds gather around him to listen. Gabe is searching for glory. 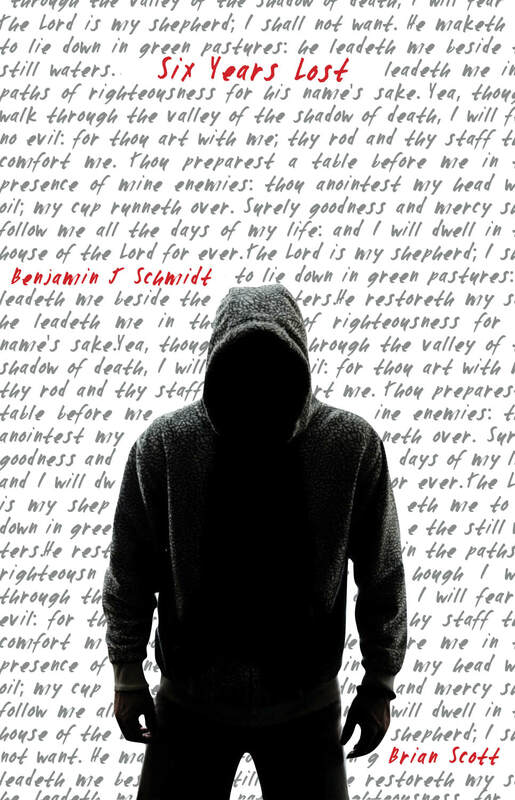 He longs to stare down the devil and fight for Jesus. But when he is confronted with true evil, he questions everything he believes. The world shakes down to its foundation, and these four lives intertwine. Together, they must face their darkest sins as they await the coming of that great and terrible day.